A crown on a dental implant isn’t invisible and is prone to either become loose or even break in case of extreme stress, the first thing to do when a crown on dental implant becomes loose or falls off is not to get tensed or worry and visit the dentist with the crown. Dental Implant is one of the strongest and most durable restoration option available to replace a missing tooth. An implant is either made up of Titanium or (Zirconium – new material under study) which fuse to the underlying bone through osseointegration. The Tooth or crown which is placed on top of the implant to replace the missing tooth is made up of ceramic or porcelain or Zirconium materials. The crown is the part which is exposed to all the external stress of biting chewing and foreign particles come in contact with it. Note: If you feel that your Crown is loose, immediately visit a dentist as a loose crown can dislodge and can be accidentaly swallowed while chewing or while sleeping. All three crown materials are very durable but they are not permanent and can lead to damage which can result in either loosening of the crown or it might fall off. The reasons for the crown to become loose are many. 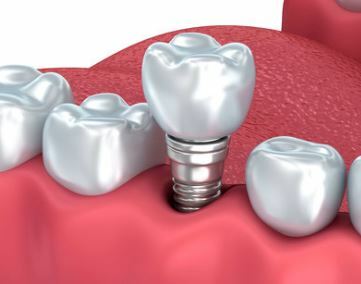 Why do Crowns on dental implant become loose? Breakage of Abudment ( the part which joins the crown to implant). This required replacement of the Abutment and sometimes crown, of there, is damage to the implant even the implant needs to be replaced. 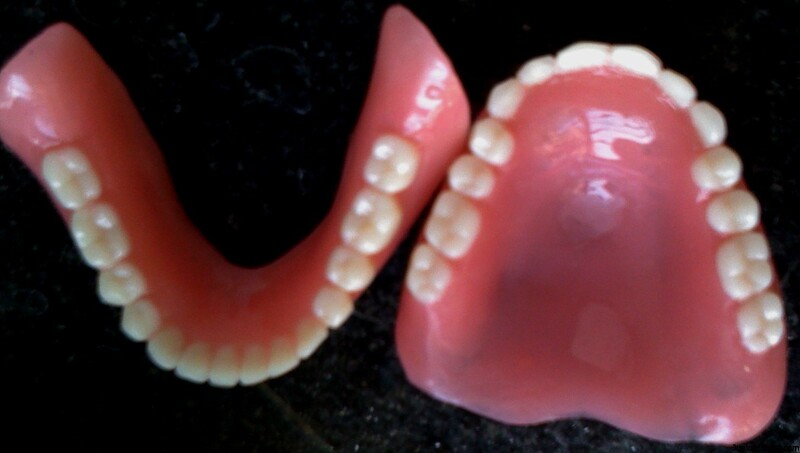 What to do when a Dental Crown of Implant becomes loose? For the above-mentioned reasons, we can clearly make it out that there are both reversible as well as irreversible solutions for the problem. In most cases, the crown can be placed back but in some cases like breakage abutment or implant or whole of the implant has fallen out you need to replace the whole implant and cannot just replace the crown. Do not try to place it in position by yourself as the crown can be swallowed while chewing etc if it is loose. If the whole implant has fallen out along with the crown make sure that you visit the dentist immediately as the site of the implant can sometimes be used to place another implant immediately or Bone grafting can be done to make it ready for the future. I am Purohit , A Bussiness Man From Nagpur Thanks For Sharing This Blog Tooth loss affects how well you chew and what foods you are able to eat. Some people who have missing teeth have poor nutrition, which can affect overall health. Raw fruits and vegetables require more chewing. Someone who finds it difficult to chew may avoid them. Other options, such as blending, pureeing and juicing, are not always considered.